The economic toll of Britain’s Brexit and France’s “yellow vest” movement cooled French champagne sales in 2018 to its lowest level since 2004, private trade data revealed. 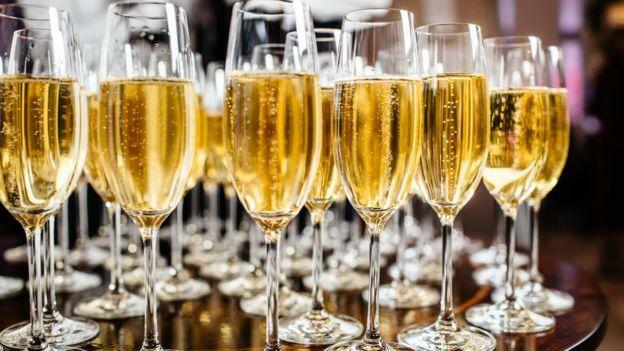 According to the figures published Sunday, March 17, by the Comité Interprofessionnel du Vin de Champagne (CIVC) at the Prowein show in Düsseldorf, Germany, champagne bottles sold globally declined by 1.8% to 302 million in 2018, though revenue moved higher by .3% to a record $5.6 billion as per bottle prices were inflated. France and Britain are about 60% of total sales by volume. French sales dropped 4.2% to 147 million bottles, with more bottles exported than consumed in France for the first time in a century. In Britain, sales dropped to $460 million, compared with $470 million a year earlier. Barillere said yellow vest protests had crushed tourism in Paris, and an economic slowdown in the country is hurting demand. “In view of Brexit’s uncertainties, houses have exported more than the needs of the market generating stocks. In France, the effect ‘yellow vests’ end of the year has occurred in a more global climate of uncertainties,” Barillere explained. 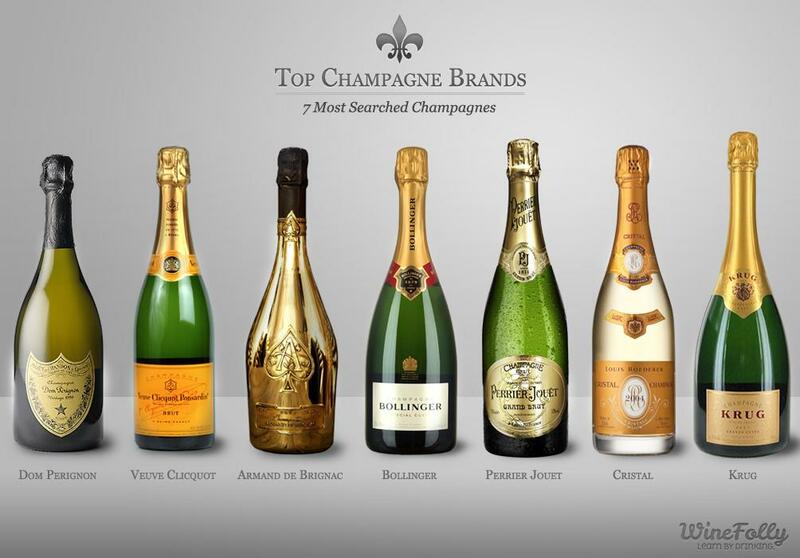 Total French Champagne export sales moved up .6% to 155 million bottles, while total export revenue increased by 1.8% to $3.3 billion as big-name champagne companies, such as LVMH’s Moët & Chandon and Pernod Ricard’s Mumm, were hot sellers in Asia and the United States. In Britain, sales declined for the third consecutive year, mainly due to uncertainties surrounding the country’s planned exit from the European Union. Volumes fell 3.6% to 26.8 million bottles with a total revenue of $460 million. Volumes had already collapsed by 11% in 2017 and 9% in 2016. Sales to the United States increased by 2.7% to 23.7 million bottles with revenues of $654 million. Sales to Japan were up 5.5% to 13.6 million bottles, while sales to Hong Kong and China, each accounting for 2 million bottles, were up 12% and 10.1% respectively. The most significant sales increase was seen in South Africa, where volume was up more than 38% to 1.1 million bottles. CIVC warned that Italian prosecco, which is three to four times cheaper, has been a strong competitor to champagne. While Brexit and yellow vest protestors have caused many economic uncertainties across the Eurozone, the champagne crisis in France and Britain is just another example of how the regional economy is headed for disaster. Previous Previous post: Was UK Paying White Helmets To Produce Syria “Chemical Weapon” PR As Cover For Jaish Al Islam?